In 1930 Laura Ingalls Wilder finished her autobiography, Pioneer Girl, at the age of 63. Throughout the next several years she drew from this over-arching work to create a series of children’s books known collectively as the Little House books. With the help of her daughter Rose Wilder Lane, the books were shaped into a historical fiction that has drawn fans for decades. Recently, South Dakota Historical Society Press published the acclaimed Pioneer Girl: The Annotated Autobiography edited by Pamela Smith Hill, which brought the original manuscript Laura wrote to life. 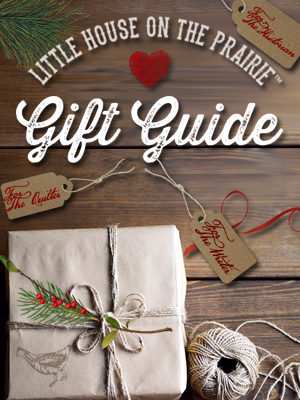 And now, finally, a definitive work exploring the importance of Laura Ingalls Wilder’s work, Pioneer Girl Perspectives is a collection of informative essays to bring new depth to her stories. 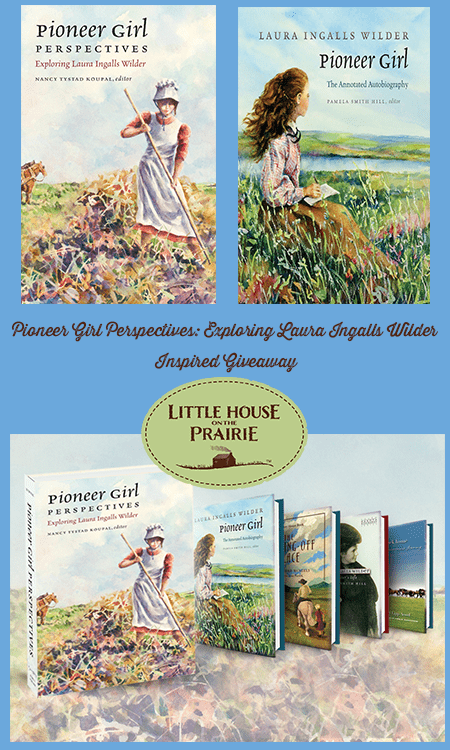 One Copy of Pioneer Girl Perspectives: Exploring Laura Ingalls Wilder – Edited by Nancy Tystad Koupal, this book is a collection of expert and relevant voices lending insight to Laura Ingalls Wilder’s stories. One Copy of Pioneer Girl: The Annotated Autobiography – Expertly annotated by Pamela Smith Hill, Pioneer Girl is a published copy of Laura Ingalls Wilder’s original manuscript. One Copy of Laura Ingalls Wilder: A Writer’s Life – Thoroughly researched and beautifully written by Pamela Smith Hill, this biography is a fascinating look at how Wilder’s life and writing career intersected. One Copy of The Jumping Off Place – by Marian Hurd McNeely and illustrated by William Siegel, this 1930 Newbery Honor Book is a tale of adventure, resilience, and triumph over adversity. One Copy of Circling Back Home: A Plainswoman’s Journey – by Darcy Lipp-Adorc, this engaging book highlights one woman’s journey to reconnect with her family’s heritage of endurance. 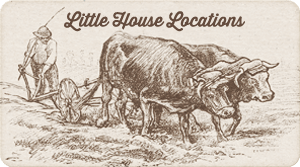 One DVD of the “Little House on the Prairie: The Legacy of Laura Ingalls Wilder” documentary – Learn more about Laura Ingalls Wilder in this insightful hour-long documentary directed by Dean Butler. Use your Facebook account or name and email so your entries count. Giveaway is open to U.S. residents, 18 years of age and older, can log into the Rafflecopter giveaway widget below. The first entry is the newsletter sign up – confirm your subscription to unlock the other, optional entry methods. The giveaway will run from October 4 to 18, 2017. Winners will be contacted via email once their entry authenticity is confirmed. 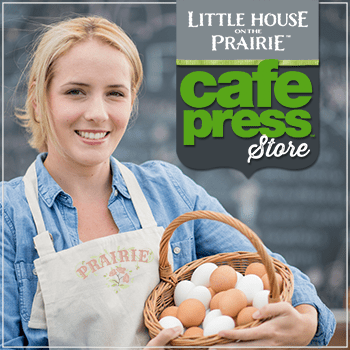 I’ve loved the Little House books since I was in grade school in Dodge City, KS. 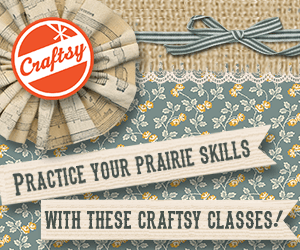 I would picture myself in a covered wagon, while traveling across the prairies…. In adulthood, my family and I have visited DeSmet, SD, Independence, KS, and Mansfield, MO to see various sites from the books. I watched the very beginning of Little House on the Prairie with my four daughters(all in their early 50’s) and they still watch it. One daughter got the whole set of DVD’s for Christmas from her husband. We also took a tour with another daughter last year in DeSmet, South Dakota and could not have asked for a better trip. We also bought her one of the first sets of books for Christmas, which she still has. I bought quit a few gifts as Christmas presents for our daughters. I have a few sets of the DVD’s and plan on the rest. Thanks for the memories. 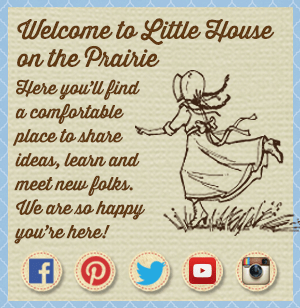 House on the Prairie has always been a favorite of mine; I love the television show .